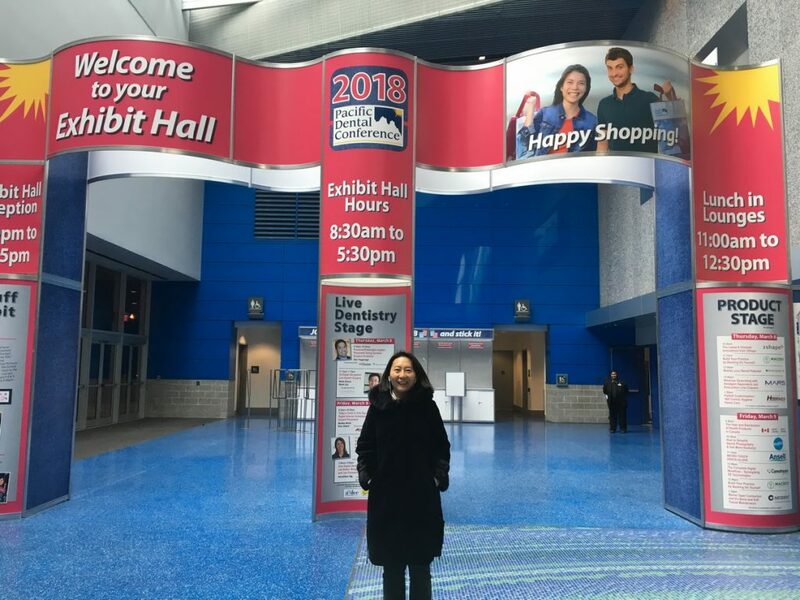 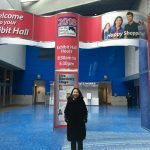 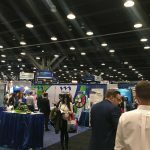 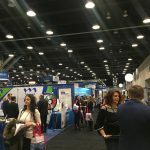 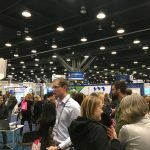 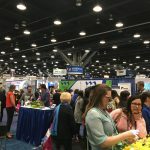 The 2018 Pacific Dental Conference was the most successful meeting ever – breaking the 14,000 visitor mark. 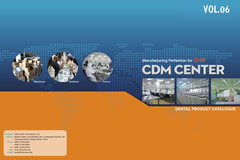 CDM Center of Excellence the well known OEM manufacturer and sister Company Delian Technology and Trading with its international marketed DELIAN brand presented their huge assortment of disposables, consumables, endodontics, materials and instruments. 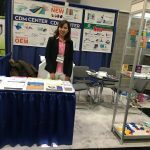 Thx for a perfect organized two day exhibition, the intensive discussions on our booth , in the scientific lectures and trading events.